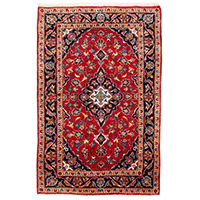 HANDMADE PERSIAN - Product List - Unitex International Pty. Ltd.
© Unitex International Pty. Ltd.